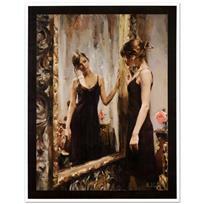 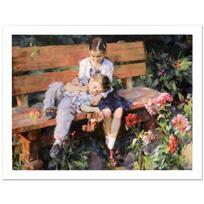 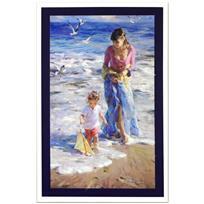 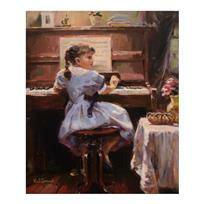 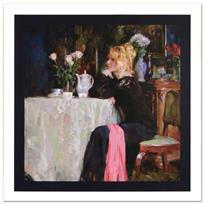 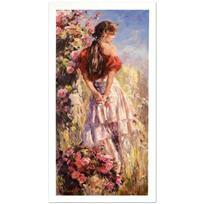 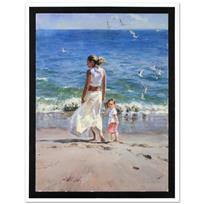 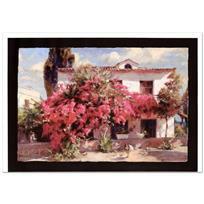 Garmash - "The Music Lesson" Hand-Embellished Limited Edition on Canvas, Numbered and Hand Signed. 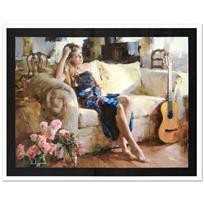 "Timeless Beauty" Limited Edition Hand Embellished Giclee on Canvas (30" x 40") by Mikhail and Inessa Garmash, Numbered and Hand Signed by the Artists with Certificate of Authenticity. 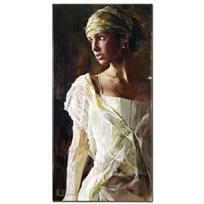 "Gentle Light" Limited Edition Hand Embellished Giclee on Canvas by Mikhail and Inessa Garmash, Numbered and Hand Signed by the Artists with Certificate of Authenticity.